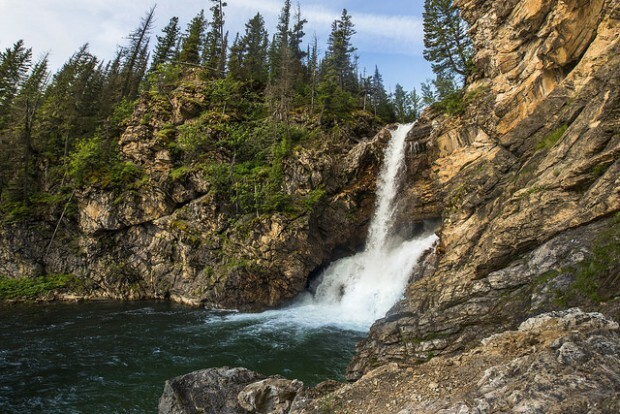 Visiting these waterfalls brings the opportunity to view some of the most spectacular sights on earth. 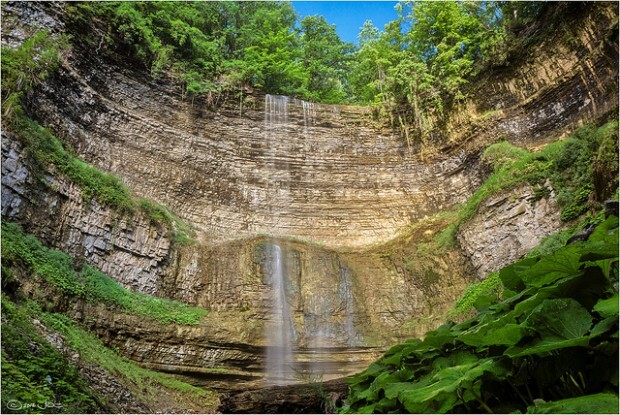 There are few natural wonders that are filled with such awe-inspiring beauty, capturing what’s best about being alive on this magnificent place we call earth. 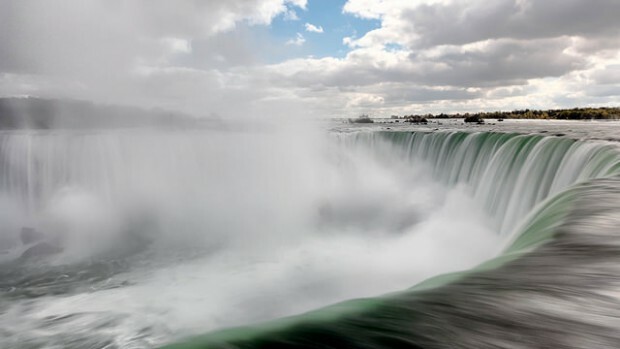 Not only are waterfalls gorgeous, but visiting one could be good for you. 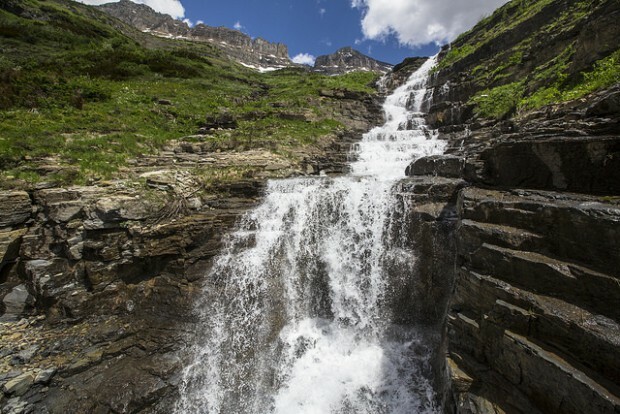 Research suggests that the flowing water stimulates brain activity. 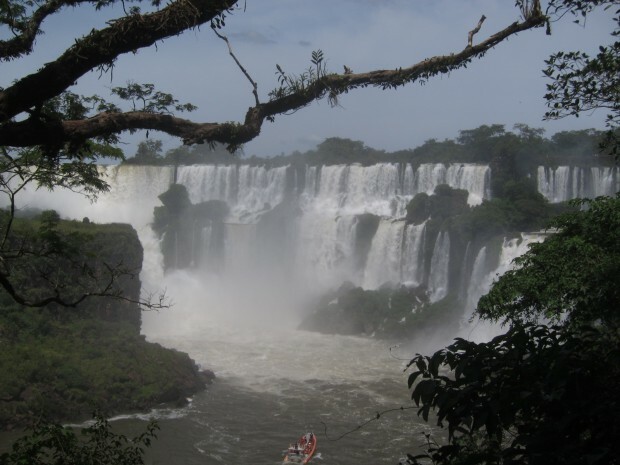 Are waterfalls of the Iguazu River on the border of the Argentina province of Misiones and the Brazilian state of Paraná. 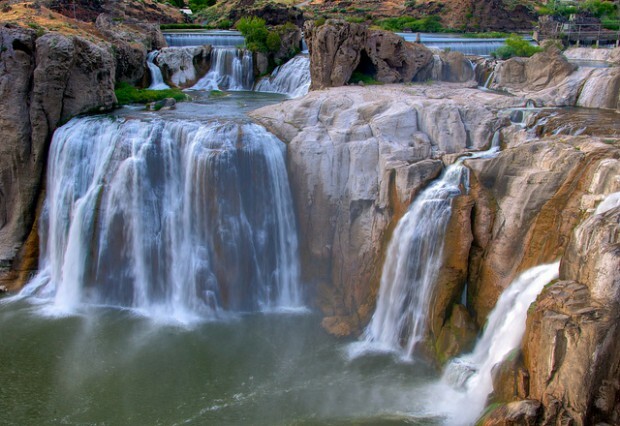 Shoshone Falls is a waterfall on the Snake River in southern Idaho, located approximately five miles east of the city of Twin Falls. 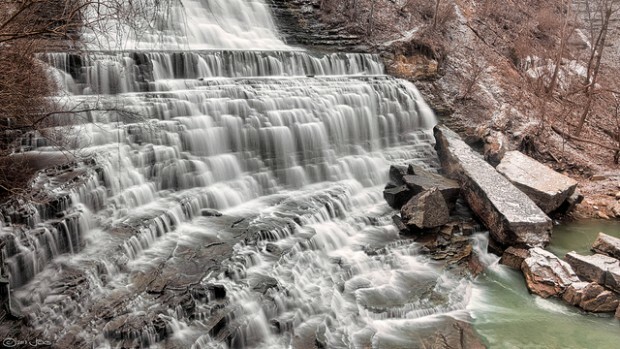 Tew’s Falls, is a 41 metre ribbon waterfall, only a few metres shorter than Niagara Falls, and is the tallest waterfall found in Hamilton, Ontario, Canada. 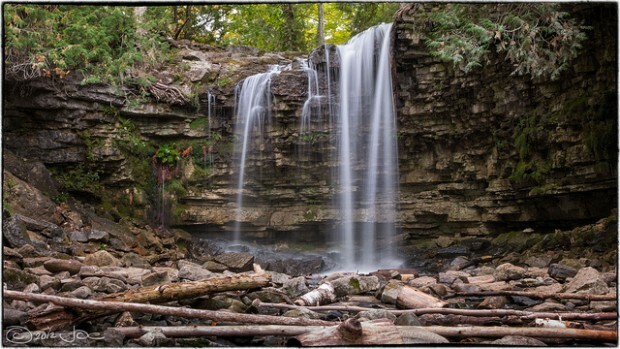 Hilton Falls Conservation Area located in Campbellville, Ontario is a conservation area known for its ten-metre waterfall and hiking trails. 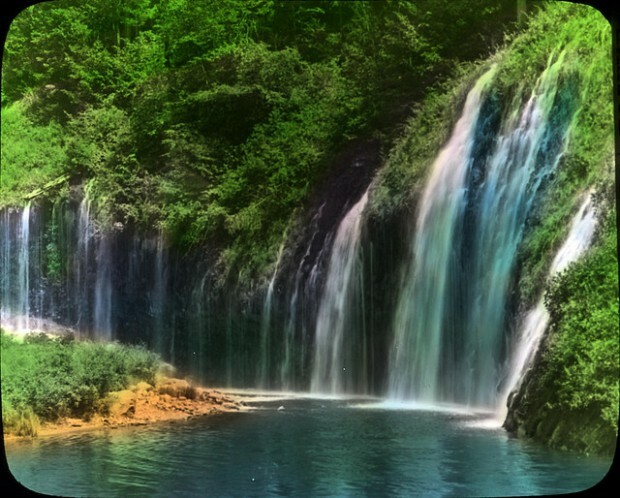 It constitutes 645 hectares and also offers mountain biking, cross-country skiing. 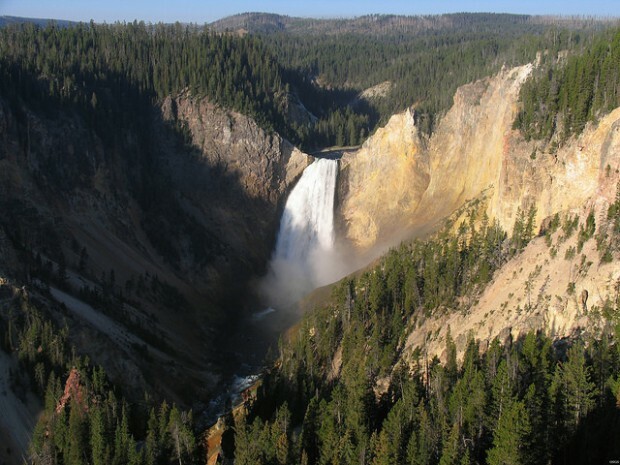 Yellowstone Falls consist of two major waterfalls on the Yellowstone River, within Yellowstone National Park, Wyoming, United States.